Olivia represents clients in public law challenges, community care matters and civil claims against public authorities. She has varied experience in bringing civil claims against public bodies including police forces, local authorities and the Home Office. She currently acts in cases of police misconduct, mistaken identity, and failures to investigate, bringing claims for false imprisonment, assault and battery and breaches of the Human Rights Act 1998 and the Data Protection Act 2018. Olivia also has a wide-ranging public law practice where she has represented migrant families with No Recourse to Public Funds, asylum seekers and victims of trafficking in cases involving access to adequate government support. In addition, she currently acts in public law matters relating to data protection issues, NHS maternity charges and Student Loan Company decisions. 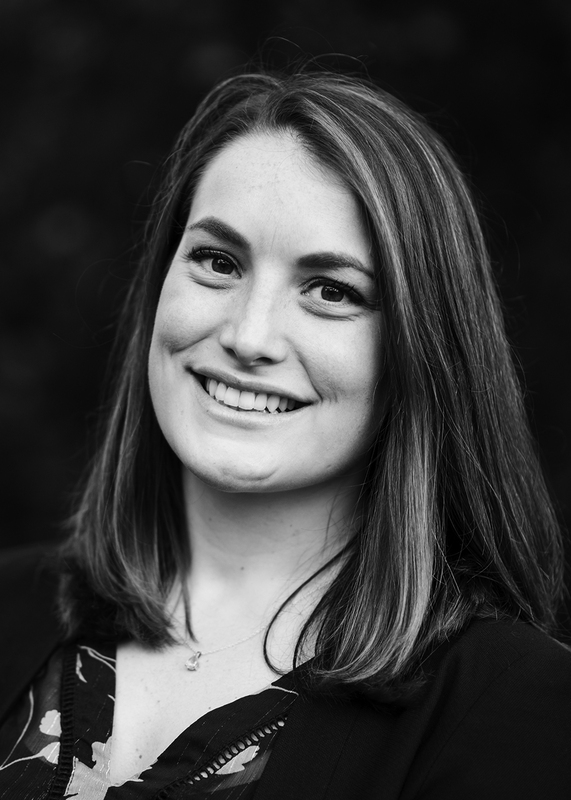 Olivia has a particular expertise and interest in acting for migrant children, victims of trafficking and vulnerable young people in both public law challenges and civil claims. Olivia is a member of Police Action Lawyers Group, Inquest Lawyers Group and Young Legal Aid Lawyers. Olivia joined MG & Co in 2016 as a paralegal working on a variety of cases across all departments. In January 2017 she began her training contract spending a year working in the public law and community care department where she worked on and assisted with numerous judicial reviews and human rights challenges. Olivia then spent 8 months in the actions against public authorities department working on civil claims against several different police forces, local authorities and NHS bodies. She also assisted in representing families during inquest proceedings. Olivia has a BA (Hons) in English Literature and History from Cardiff University. She completed her Graduate Diploma in Law in 2016 and her Legal Practice Course with an LLM in Legal Practice in July 2018, obtaining a distinction in both. Before working at MG & Co, Olivia volunteered with several legal aid firms and law centres practicing immigration, housing, family and criminal law. She assisted in establishing the London Appeals Clinic at the University of Law which aided clients in preparing applications to the Criminal Cases Review Commission. She has also previously been a member of the Amicus ALJ charity which provides support and representation for those facing the death penalty in the United States. Prior to beginning her career in law, Olivia worked in mental healthcare, community preventative healthcare and community outreach in several different countries including Canada and New Zealand. Olivia is instructed on a range of public law challenges and civil claims. She has previously run several public law matters against local authorities successfully securing adequate financial support and accommodation under section 17 of the Children Act 1989 for families with no recourse to public funds. She has also previously acted in bringing complaints and civil claims against the Metropolitan Police Service, Sussex Police, the Home Office and various local authorities. Olivia is interested in developing a diverse caseload focussed on ensuring the rights of vulnerable young people, victims of trafficking and migrant children and their families.